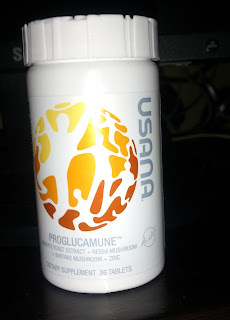 May assist in the management of upper respiratory tract infection in physically active people and people susceptible to uppoer respiratory tract infections. 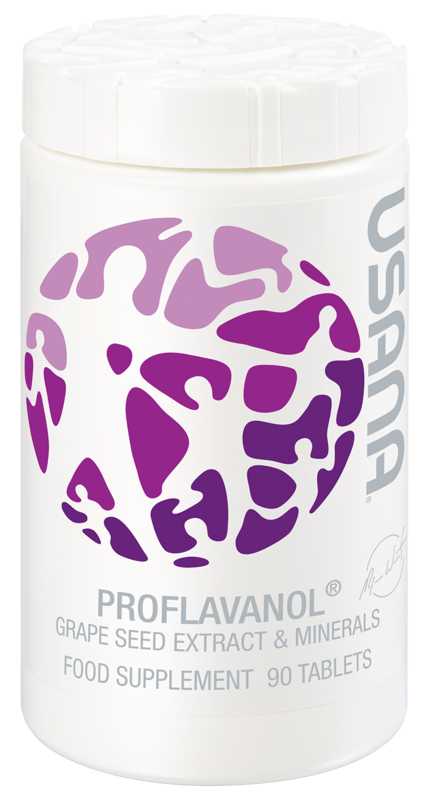 May assist in reducing the severity and duration of symtoms associated with colds and flu. 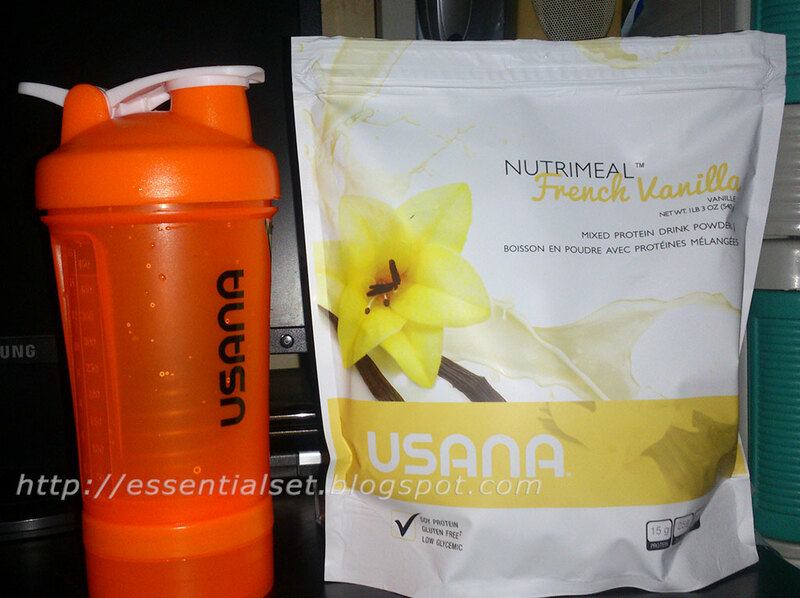 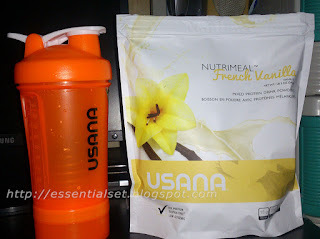 Just now... (^_^) I finally tasted The Nutrimeal French Vanilla from Usana. 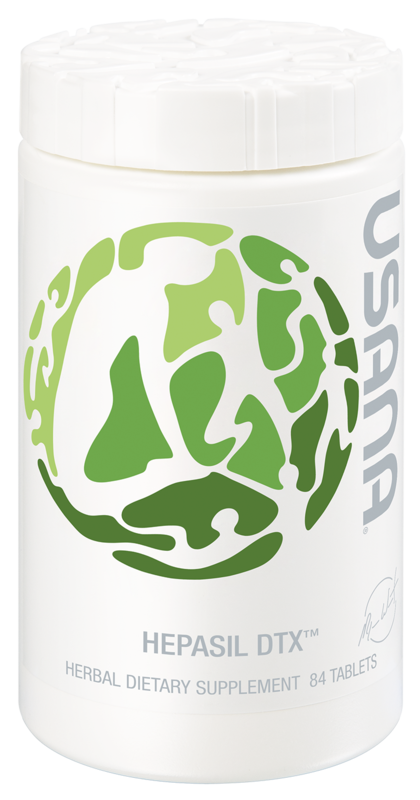 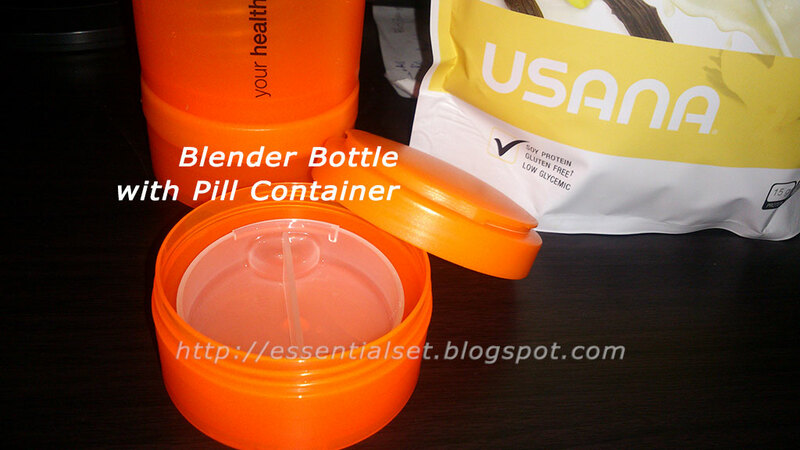 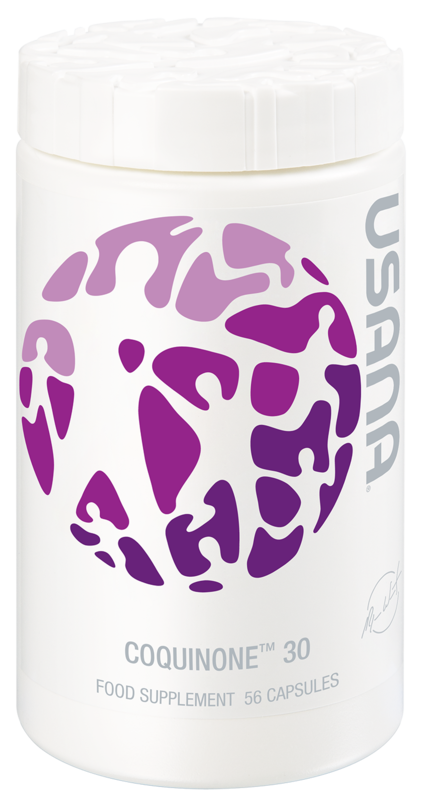 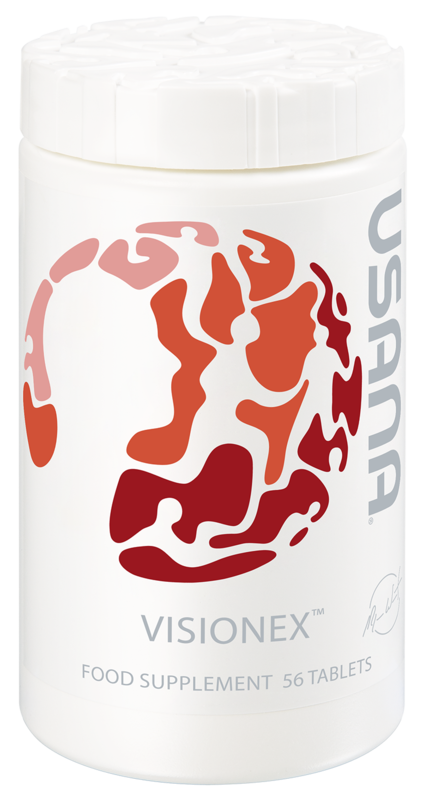 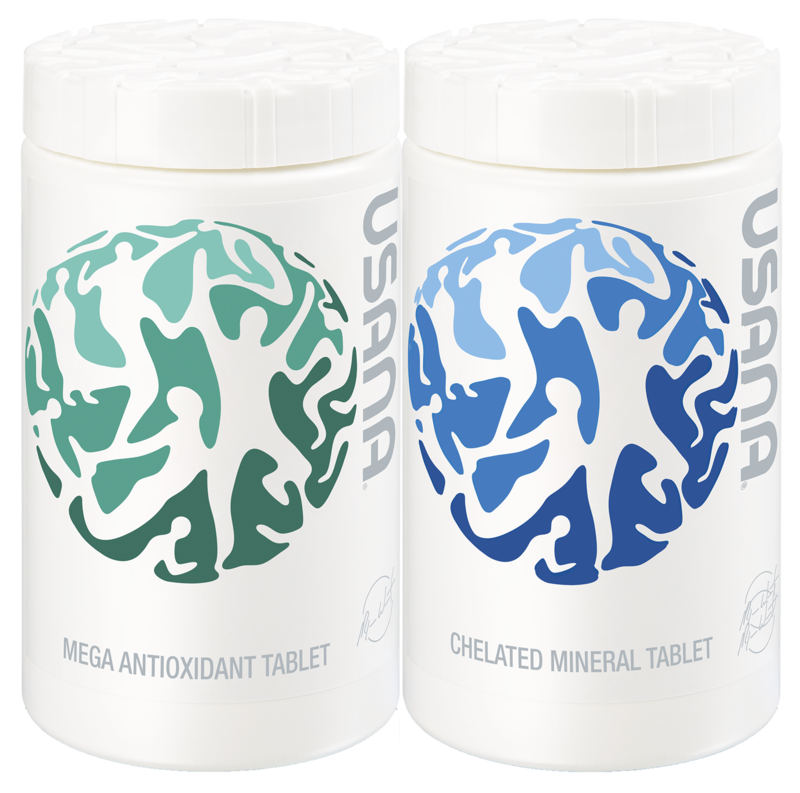 Also, bought the Usana Blender Bottle with Pill Container. A manual blender shaker with pill container.